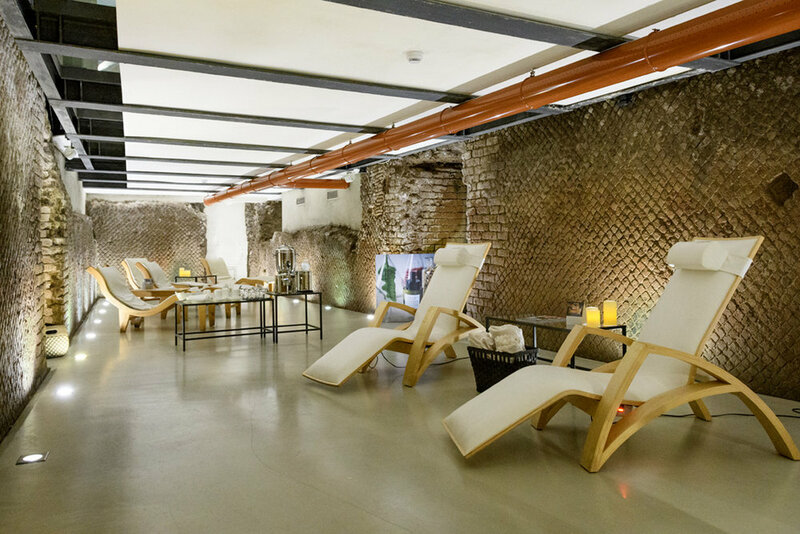 There's no time to lounge when you are only in Rome for a Day! Rome Wasn't Built in a Day, But We Only Had a Day to See It! While we are Catholic, we didn't have enough time to plan a pilgrimage to Vatican City...we would need to treat Vatican City as tourists. See our post about the Vatican coming here soon. There was no time to eat...no really, we didn't eat! 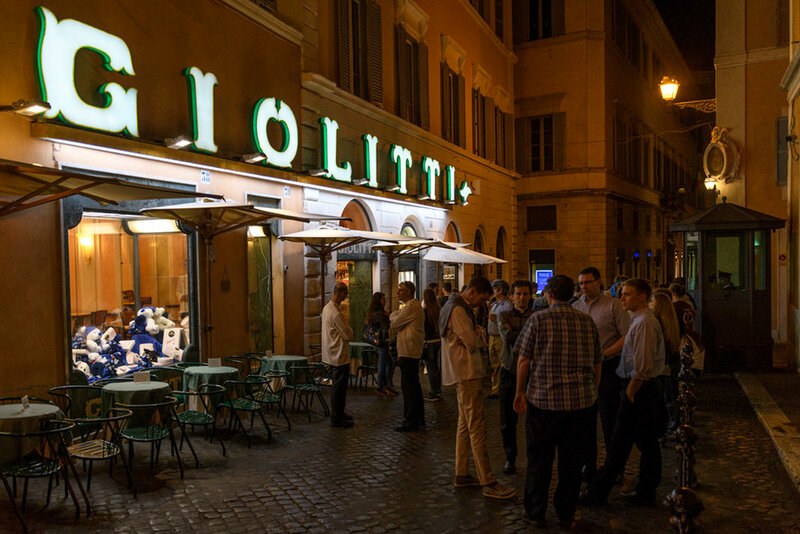 We did not sit down to eat during our 28 hours in Rome. Some of the best restaurants in the world are in Italy, and Matteo left us an itinerary listing dozens of the best. We had included breakfast at our hotel each morning and enjoyed Roman pizza at a small take out shop just around the corner from our hotel for lunch. We had gelato for dinner, albeit at one of the most famous gelato shops in Rome! I know it's probably a special crime to not sit and eat in Italy, but we decided with such a short visit we wanted to maximize our time covering the city on foot and not sitting in a restaurant. By having a gelato dinner at the famous Giolitti and eating Roman Pizza for lunch, we were able to see quite a bit of Rome! We also did not get to do a deep dive into ANYTHING. The Vatican Museum alone could take years to catalog, It would be interesting to take specialty tours in ancient Rome, or enjoy some of the fabulous restaurants and we did not get inside the Pantheon, only seeing it beautifully lit from the outside. Our visit was about surveying the major sites and getting a feel for a city where we will return one day! This itinerary was ONLY possible by having a great travel agent manage the logistics, providing private guides with skip the line access and drivers who dropped us door to door, eliminating travel time on foot or public transit. 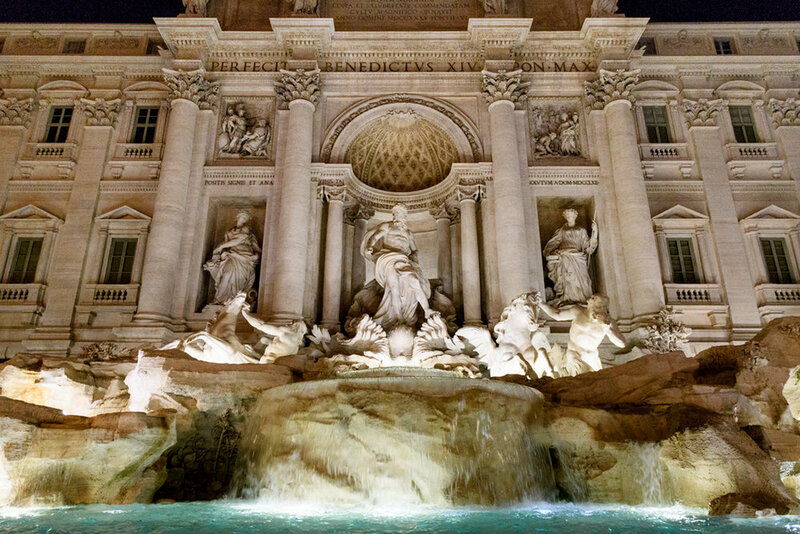 When not with our drivers or guides, we were maximizing our time on our own using Rick Steve's Pocket Rome guide book. 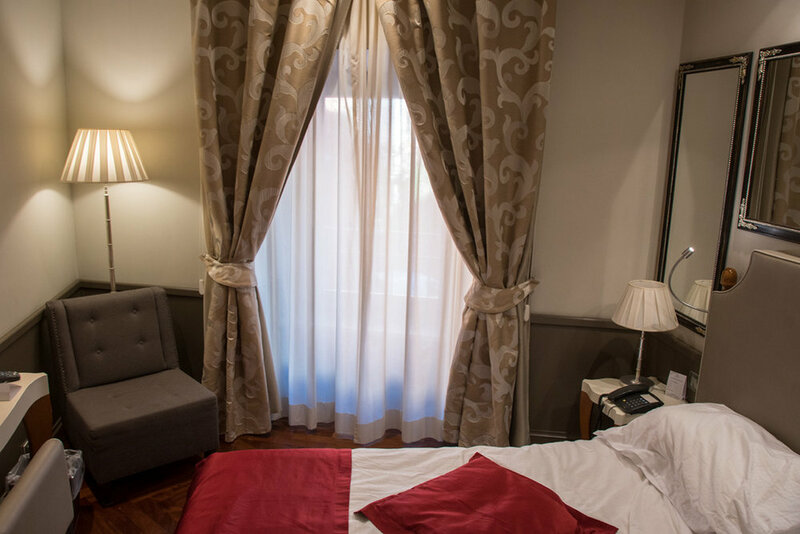 10 AM: Arrive in Rome, check into the hotel and visit the Campo di Fiore market right around the corner, for snacks and souvenirs. 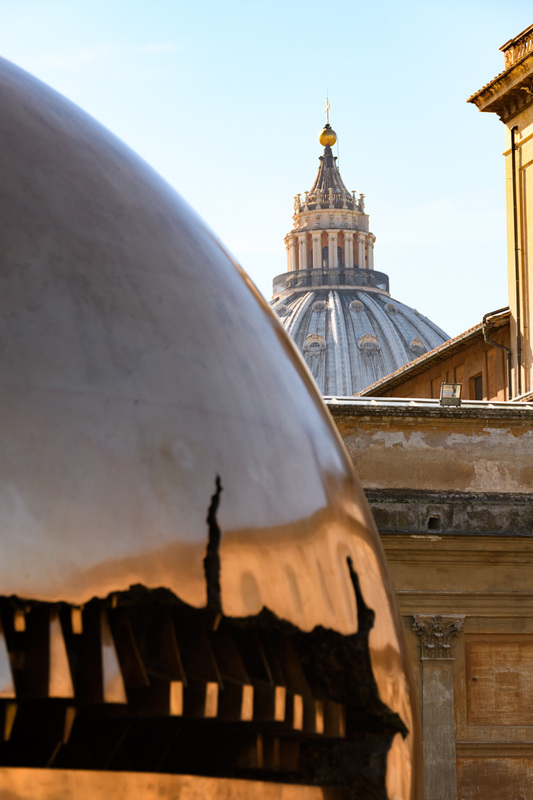 11 AM: Meet our guide in our hotel lobby for a private tour of the Vatican, including the Vatican Museum (Sistine Chapel) and St Peter's Basilica. 2:30 PM: Return to hotel for pizza lunch at the shop around the corner and rest at the hotel. 7-10 PM: We did the reverse of Rick Steve's 1 mile "Heart of Rome" Walk, from the Borghese Gallery to the Spanish Steps, Trevi Fountain, Piazza Colonna, Pantheon (just to see, not to tour, it's not open at that time) and Piazza Navona. Rick's walk begins (or for us ENDS) in Campo di Fiore, which has a lively nightclub scene in the evening, but the market was cleared out by the time we got back to the hotel, and enjoyed a nightcap at the roof top bar at Hotel Lunetta. 9:00 AM- 11:00 AM: We enjoyed a leisurely breakfast at the hotel and packed for our flight and checked out of the hotel, storing our luggage. 11:00 AM: We met our driver and guide for our private Ancient Rome Walking Tour; including the Colesseum, the Roman Forum (including the Arches of Titus and Constantine) a view of the Forum from Pallatine Hill, and Capitoline Hill. 2:30 PM: We were returned to our hotel where we enjoyed another pizza lunch at the local pizza take out, and met the driver to take us to the airport. Where we waited for 6 hours before our London flight left because of major delays due to a hurricane in ireland. But that's a whole 'nother story!